First of all we want to say how thrilled we were to have Linda Gordon by our side throughout our home purchasing journey. Linda navigated our process for over a year and was steadfast in her pursuit of the best home for us. She was instrumental in helping us get our home in what was a VERY competitive process. Linda’s attention to detail and breadth of experience was instrumental before, during and after our home buying experience. Her knowledge, preparation and enthusiasm were inval uable. 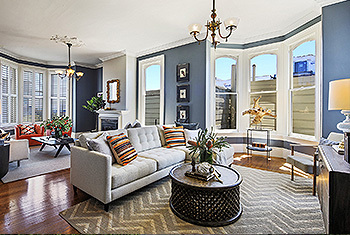 Overall we couldn’t be happier and would heartily recommend Linda to anyone looking to buy or sell a home in the San Francisco market. As we write this, Linda is STILL working for us even after the home purchase has been completed. She has flat out been there for us the whole way through and beyond! 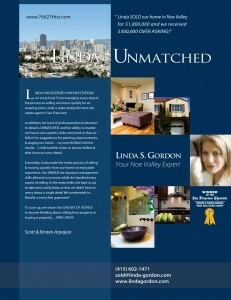 Linda Gordon is hands down the realtor that you want to work with-in San Francisco! Linda is an amazing woman who values integrity and honesty and as a result, you can always depend on her as a trusted adviser in the home buying process. In addition, she loves to make her clients happy and LIKES TO WIN – so expect the hardest working realtor on your side to make things happen. From the very beginning, Linda listened to me – after one day of attending open houses together, she had a good understanding of what I was looking for. She asked the right questions, listened to me intently, and challenged my assumptions. During escrow, she worked around the clock to make sure things were moving along. Never in my wildest dreams did I think that she would help me secure my new home with every request checked. Linda begins as your realtor and ends up as your trusted friend. She takes finding your home personally and will do everything it takes to make things easier in this sometimes daunting process. I am so happy that I had the opportunity to work with Linda and I highly recommend her to anyone. 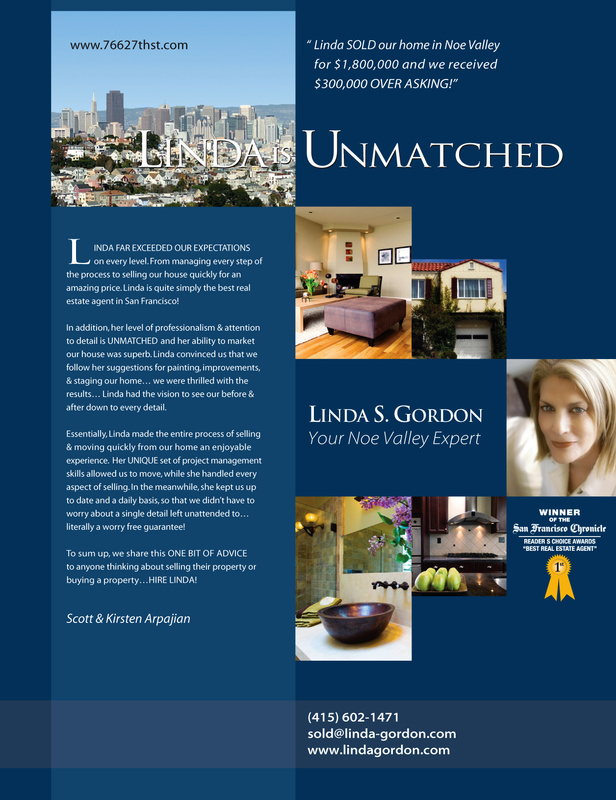 Linda S. Gordon was the BEST of three real estate agents that I interviewed, all came highly recommended, and I am convinced that I could not have a better real estate agent in San Francisco than Linda. She has all the qualities one expects from a highly qualified professional: experience, knowledge, integrity, and an excellent track record. What makes Linda not just good but GREAT is that she truly LOVES HER WORK! It shows in her drive, her willingness to go the extra mile to get things done right and she is energetic, smart, and resourceful enough to make PERFECTION POSSIBLE. Linda not only listened patiently to my concerns — and because I was a first time Seller, I had many — but she also told me clearly and gently encouraged me to do what she knew was necessary to achieve the best outcome for me. From painting to staging to replacing appliances, new carpet, new kitchen flooring, making the garden magical, and to being a highly skilled negotiator, Linda insisted on my being a partner in the sale of my home, my most valuable financial asset. And from the very beginning of our partnership, Linda made me feel that my property and I were her number one priority. Linda is one of the very best when it comes to realtors. Period. I was looking to buy a house in this crazy San Francisco market and one of my best friends offered to help me find an agent since she was an accomplished realtor herself (but in a different market). 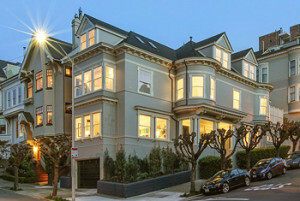 She interviewed all the top realtors in SF and hand selected Linda for me as the very best. Linda did not disappoint! Our budget was not huge by SF standards, but she treated us as the most VIP clients….available for us at all hours of the day and even urged us to go see a house the day after Christmas while she was on vacation. Because of her dedication to us during that time, we were able to jump on a house and get it for asking (yes, those of you in SF know that is crazy) and go into escrow right before the overbidding offers poured in from people who had realtors that weren’t as ‘on it’ as Linda. Her advice is sage. In hindsight, everything she said was so accurate….good thing I listened to her every time! Additionally, Linda is someone that is an absolute joy to work with. You can trust to get you through the stressful process of buying and selling a home. 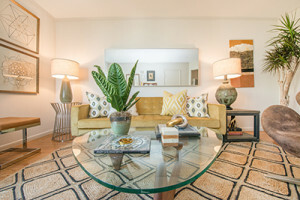 She is also very well connected in SF and is such a great resource for anything home related. I consult her before making any major changes in my home and she goes out of her way to talk paint swatches, provide re-fi resources, contractors, you name it. Linda is the absolute best! 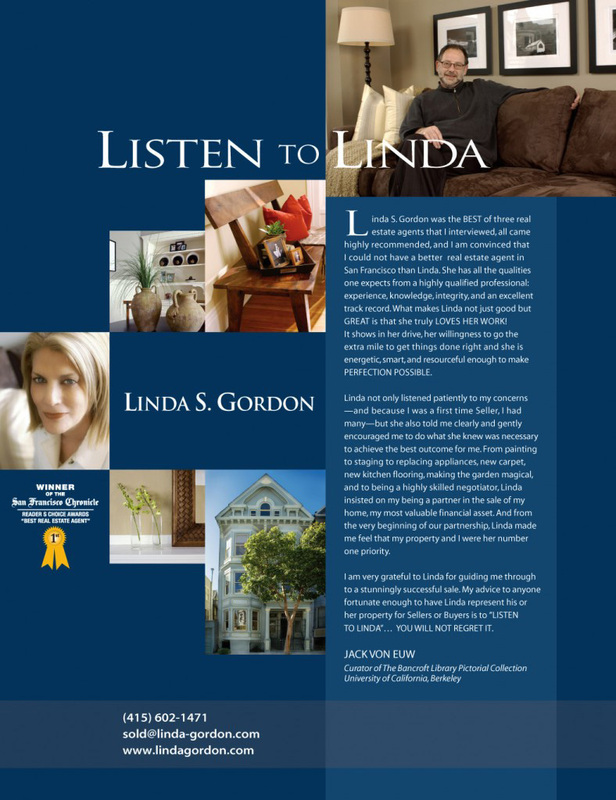 If you’re thinking of selling or buying a home in San Francisco, do yourself a favor and call Linda Gordon. We didn’t know it was possible for a realtor to work as hard as Linda worked for us…Linda exceeded our fussy standards and high expectations. She knows the market and knows the best people to handle all the details of preparing a place for sale. She’s smart and sophisticated. LISTEN TO LINDA. How do we love thee, Linda Gordon? Let us count the ways. 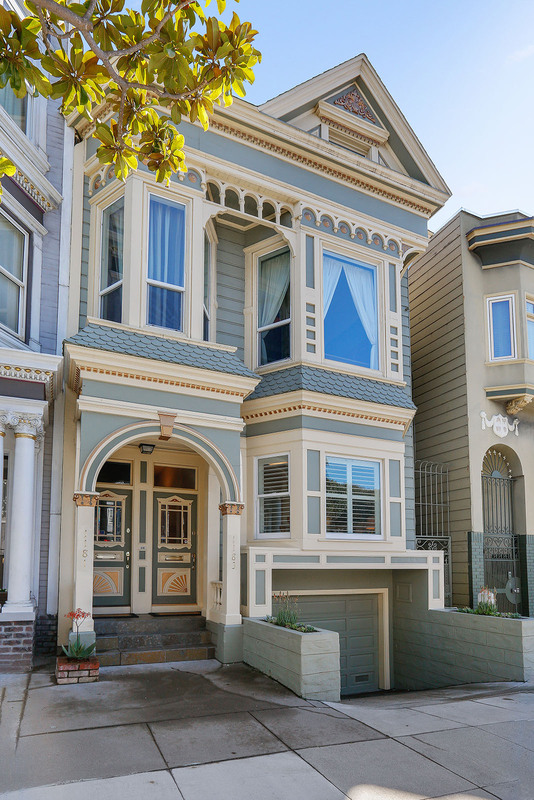 We love your knowledge of the San Francisco real estate market. We love that you did exactly what you said you would do. We love that you were always on time and prepared. We love the enthusiasm you showed for our home when we first met until the day the sale was closed. of our expectations. We hope that our new friendship will continue for many years to come. 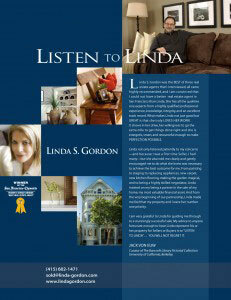 Linda Gordon is a great listing agent. Anyone who doesn’t list their property with her runs the risk of failing to maximize the return on their investment. I was not a real estate newbie when I hired Linda. 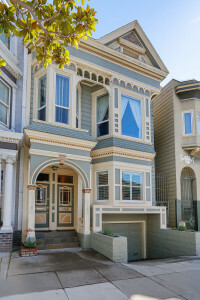 In over 30 years in San Francisco, I had moved up from an apartment, to a studio, to a pretty good triplex, then to a great house in Cole Valley. I wish I had known Linda much sooner. Friends I trusted had recommended Linda. & they said: “Trust Linda, do what she says.” But I am not that kind of guy. I learned. Linda is detail-oriented, “right on it”. She does what she says she will do WHEN she says she will do it (& ALL her subs, stagers, cleaners, painters, etc…the cast of thousands you need to sell no matter how good a property at the top level these days…were the same). Nobody can deliver like Linda. Nobody. Her ideas for fixing up & staging the house were right on, & implemented immediately. I hope you never have to find out how rare that is. Her people skills are remarkable. I may not be the easiest guy to get along with (just ask my exes & my ex-bosses…. no, don’t). Linda listens generously, advises wisely, & compromises justly. I don’t know how anyone can do better than that. She helped me (I had no idea) price my house sensibly, & we got more than two dozen offers, all way over asking, right away. My wonderful & deeply missed house sold almost immediately for more than I had dared hope, to someone I feel good about. Negotiations which can be esoteric & nerve-wracking but with Linda they were sane & relatively simple. Linda guided me through them calmly, clearly, & patiently. I feel like I am leaving my friends & neighbors with a great new neighbor & I hope that I have made a new friend. LINDA IS THE BEST THERE IS. Let me begin by saying that I am perhaps the worst combination of characteristics with which a real estate agent could be presented in a buyer – I am a lawyer and I was a first-time buyer. Linda S. Gordon came HIGHLY RECOMMENDED to me by friends who are painfully familiar with the challange I presented. She has proven to be a TRUE GIFT to this “high maintenance” client. Linda’s enthusiasum and commitment are infectious, and her knowledge of the real estate market (both properties and individuals) in the San Francisco area is astounding. She is clear, concise, articulate and straightforward – everything this lawyer could want in a partner through the challenge of buying her first home. Linda has a heart of gold when it comes to her clients and flint hard Michigan determination when it’s time to negotiate a deal. No other realtor will take the sale of your property or your search for that dream home as seriously as Linda. Comprehensive marketing, top quality advertising and plain hard work – you need Linda on your side! Tough as nails when it comes to making a deal, nothing is more important to Linda than her clients. Linda is an exceptional person and I strongly recommend you get her on your side. LINDA FAR EXCEEDED OUR EXPECTATIONS on every level. From managing every step of the process to selling our house quickly for an amazing price. 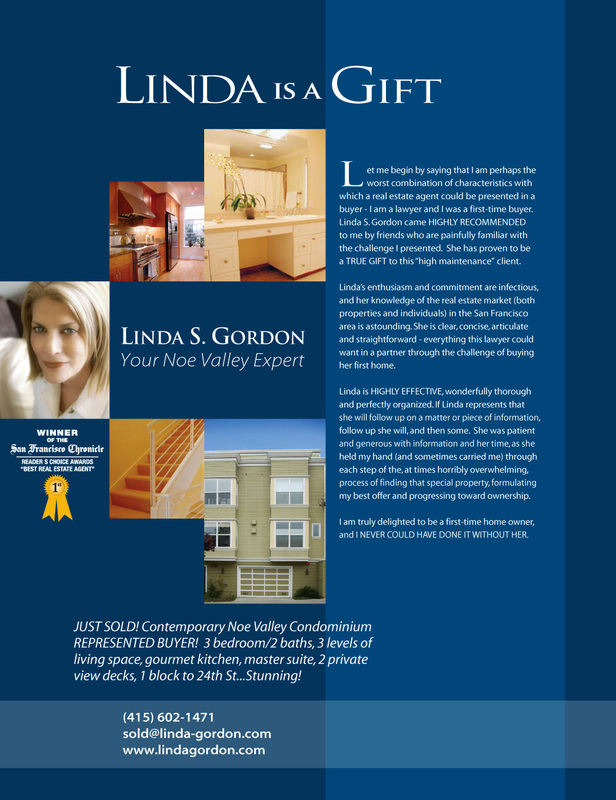 Linda is quite simply the best real estate agent in San Francisco! In addition, her level of professionalism & attention to details is UNMATCHED and her ability to market our house was superb. Linda convinced us that we follow her suggestions for painting, improvements, & staging our home…we were thrilled with the results… Linda had the vision to see our before & after down to every detail. Linda’s COMMITMENT to selling our house went above & beyond the call of duty, from “staging” the inside to “gardening” outside. Her intimate professional knowledge of the real estate market was key in helping to price and market the property. Linda’s energy and proactive attitude made this sale our most satisfying real estate experience. We’d like everyone to know that Linda is the best Real Estate agent in San Francisco! The duplex I listed with Linda Gordon sold for way over asking with seven above-asking bids after approximately one week on the market. I believe Linda’s representation played a large role in that successful result. Linda is an enthusiastic agent who cares about her clients and is manifestly committed to her work. She gets things done, is meticulous with details, and return calls promptly. Linda’s ENTHUSIASM, attention to detail, and responsiveness was amazing. I highly recommend her to anyone who is considering selling their home, or buying for that matter.